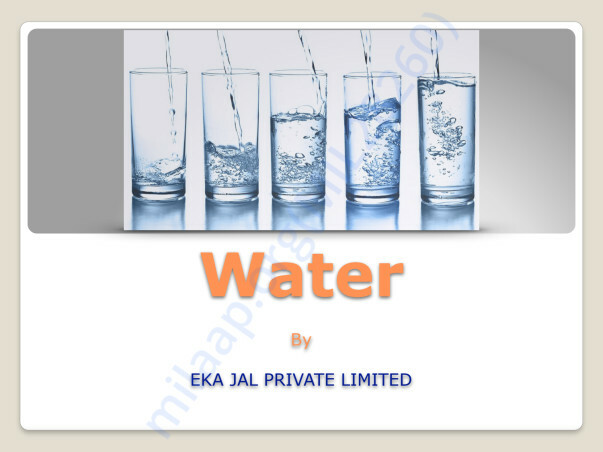 We at EKA JAL, are committed to providing safe and hygienic drinking water totally free of cost for life. EKA Jal is a company promoted in lieu to do social cause with economic gains. To do so the company has come up with a proposal to provide free drinking water to the people which is normally been sold at 20 - 300 inr. 5.05+ lac people died due to water-borne diseases in the state and counts increasing every year. 1.09 cr. people suffered illness. More than 366 cr. spent for the medical ailment. Lakhs of people suffer lifelong diseases and barely able to walk. Approx 6 kms walk per day for water, which is still not in the best condition. 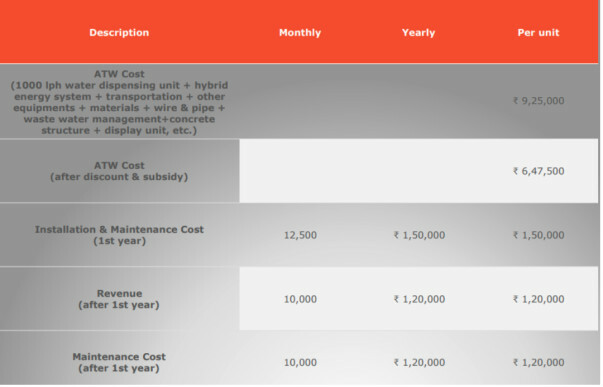 12000 RO and remineralised units to be installed across Rajasthan. ing 24000 litres per day per machine. Self employment to approx 30000 people. Energy source to be a hybrid of wind and solar energy system to power the complete unit. Why do we need to raise funds? This water is sold between INR 20 to 45 (per litre) which is distributed for free for all. Waste water management system to ensure minimum wastage. 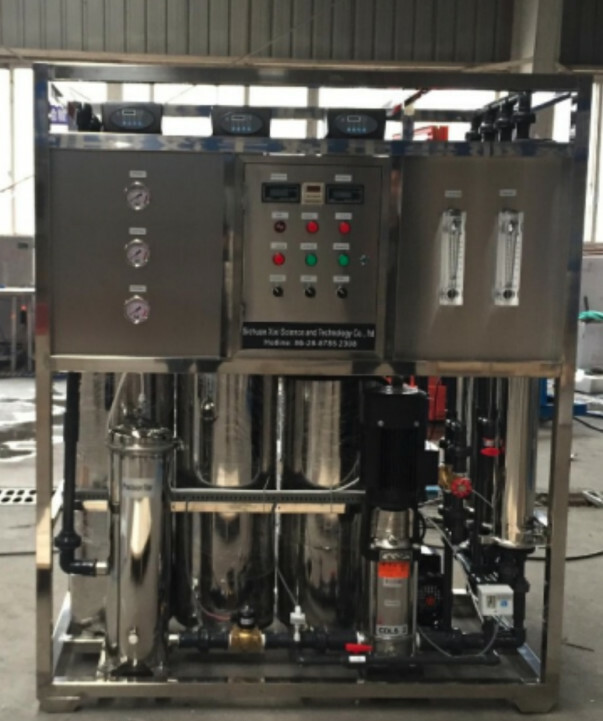 A fully automatic system with monthly maintenance required. technically this machine can do a business of 4,80,000 inr per day, for which we are giving up the opportunity and making it free for all. I request everyone to contribute to this project. We have support from the government in terms of permissions, water connection, subsidy etc., now all we need is the funds so that we can execute the project in a bigger and a better way for the people of our nation.